SBI Life Insurance Co Ltd, a joint venture of State Bank of India and BNP Paribas Cardif, has appointed eight merchant bankers for its planned initial public offering, a person familiar with the matter told VCCircle. The insurer has appointed Citigroup, Axis Bank and SBI Capital Markets as merchant bankers. It has also picked Kotak Investment Banking, JM Financial, ICICI Securities, BNP Paribas and Deutsche Bank as other lead managers, the person said. Separately, State Bank of India said it has approved raising the stake divestment limit for the planned IPO of its life insurance unit to 12% from 10% proposed about two months ago. Email queries sent to SBI Life and the eight merchant bankers didn't elicit a response immediately. The country's largest lender by assets plans to sell an 8% stake in SBI Life—as proposed earlier—but Cardif may now dilute 4%, SBI said in a stock exchange filing late on Thursday. Cardif earlier planned to sell 2%. SBI owns a 70.1% stake in the insurer while the Dutch partner holds 26%. SBI’s board, in March this year, had given in-principle approval to initiate the process of floating an IPO of its life insurance arm. SBI did not give any other details of the planned issue. 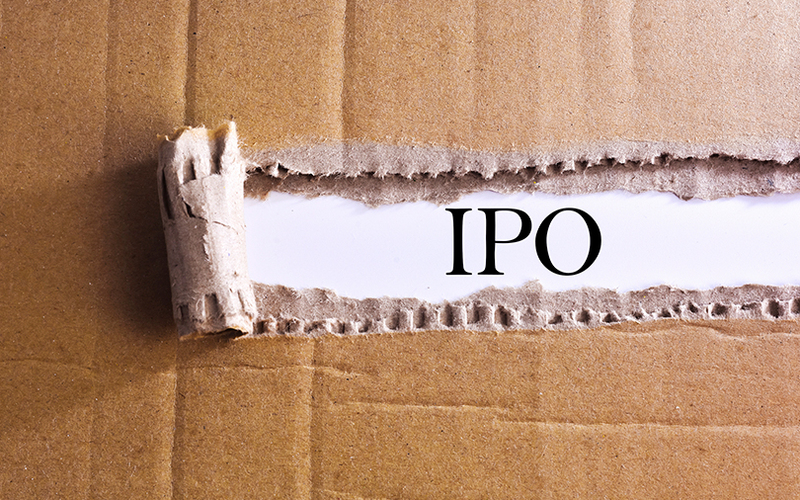 SBI Life will be the second life insurer to float an IPO; ICICI Prudential Life Insurance Co Ltd made its trading debut in September last year. Its shares have risen by a fifth since the debut, taking its market capitalisation to around Rs 58,880 crore. In December 2016, SBI had sold a 3.9% stake to Singapore state investment firm Temasek Holdings (1.95%) and private equity giant KKR & Co. (1.95%) for Rs 1,794 crore ($265 million). The deal valued SBI Life at Rs 46,000 crore.